Many things here in Big Winery Land floor me on a regular basis. But I know I’m not alone in the cellar in my relief for one thing we DON’T have: a bottling line. All our bottling happens off-site. Last year I devoted a post to the mobile bottling line that pulled up to Donelan. It was an intense experience and not without its rewards, but it was only a day’s work and the novelty didn’t wear off in time for me to understand what I have since gleaned: everyone hates bottling. It’s endless and insanely paced and impossibly monotonous. We make a lot of wine here and it’s basically a miracle that we don’t have to bottle it. It would be a lot of bottling. But we still have to get great quantities of liquid to the bottling facility – on tankers. 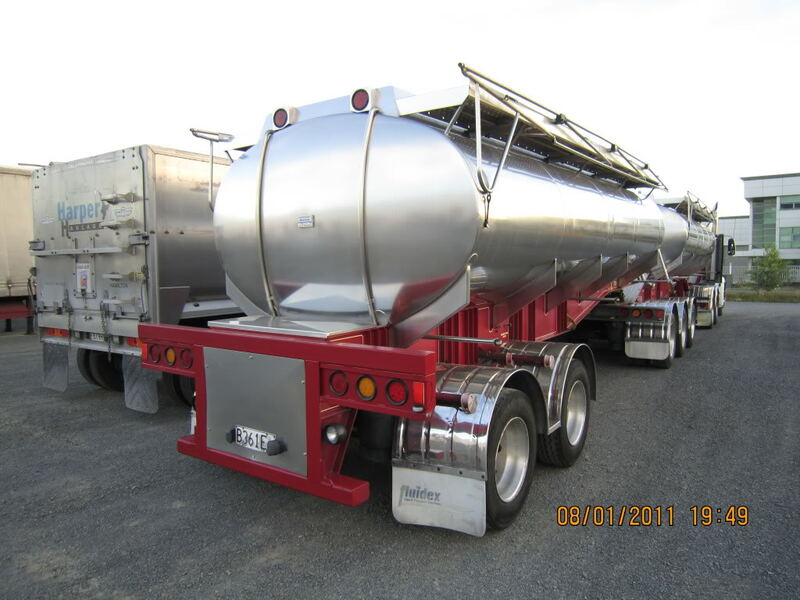 The truck pulls into the winery and we hook up our tanks to its shiny silver belly, which holds four separate compartments. This means climbing up on top of the truck and monitoring the compartments as they fill, calling out “standby” and “switch” when it’s time to shut the valve and force the wine into the next compartment. Walkie Talkies are involved. We did this last week in the rain, dressed in our yellow all-weather gear. I felt like I was working at a power plant in the middle of a weather emergency. It’s probably hard to understand why that’s exciting to me. But it is. 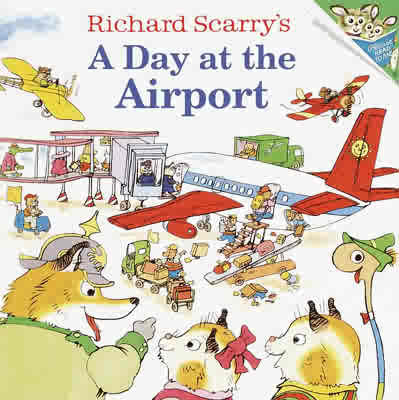 The whole thing reminded me of those Richard Scarry books. I loved those. And cellars can feel like life-sized versions of them. The aerial view of the winery from the top of the silos is also straight out of Richard Scarry. Until a couple of days ago, both silos were partially full of sherry. We consolidated them and filled the emptied one with port. At various intervals I strapped myself into a harness and climbed the ladder to the top. The view was unreal. Shimmering sunlight bathed green hilltops that crest into a craggy ridgeline against a sliver of platinum sea. Enormous blue sky. As I fell asleep that night I thought about how much sherry and port is currently parked not thirty feet from my bed. A LOT. Each silo is about fifty feet high, twelve feet in diameter, with about twenty feet of headspace in the tank. That’s some 2,300 ish cubic feet, or 17,000 ish gallons. Each. It’s a lot of sherry and port. One of the key steps in transferring the wine between and into both the silos and the tanker truck is a process known as “tasting on” and “tasting off.” Back in Tiny Winery Land, we would pump wine until a tank was empty, then walk the line out. The air coming from the empty tank generates enough pressure in the line to push the remaining wine forward with a little help from us mere mortals; all you have to do is lift the line up and nudge the wine or water along. Here in Big Winery Land we’re using enormous lines which are extremely heavy when full, so we push with whatever’s in the line. The trick is to not get whatever you don’t want into the tank. It’s hard to describe this. If you’ve sanitized the line, there’s water left in it. You don’t want a bunch of water in your wine, so you use the pressure of the wine coming down the line to push the water out. The water comes out the escape valve on a T-valve. As soon as you see wine coming through the escape valve, you shut it and open the tank valve, so the water has all gone shooting out the escape valve and the wine is now happily chugging into the tank. Still with me? I’d kill for a YouTube video here. Once you get the hang of it (I’m getting there), it’s pretty straightforward. It’s much harder with whites, because you can’t see the difference between the water coming through the line and the wine. So you literally stand there continuously splashing the water from the escape valve into your mouth, tasting for when you’ve got wine coming through. At which point you get your act together fast and shut and open the right valves. You do the reverse to get the last of the wine out of a line. Shut the pump off, submerge the end of the hose in water, let the water pressure push the wine, and switch the valves as water appears in the line. There’s a brief gush of water out the valve and you have to be coordinated enough to get both valves open & shut at the right time. I may be the only one terrified and exhilarated by this process. There’s a sense of total immediacy, which I love about cellars even if it intimidates me sometimes. The whole world is drowned out for a second, lost behind the kind of consuming focus that rings of meditation. Some cellar tasks are like this: you don’t even notice how cued in you are until you look up and entire hours have dissolved. These are often the most demanding tasks (for little old me) but they’re usually the most satisfying. The purity of concentration is something approaching sacred. If you’re wondering where the fruit is, join the club. All day the enologist and viticulturalist and berry analyst (now there’s a job title for you) run to and from the small press we use to crush samples and take sugar and acidity measurements. We’ve got some Pinot cresting the 20 Brix mark, but acid levels are still high. 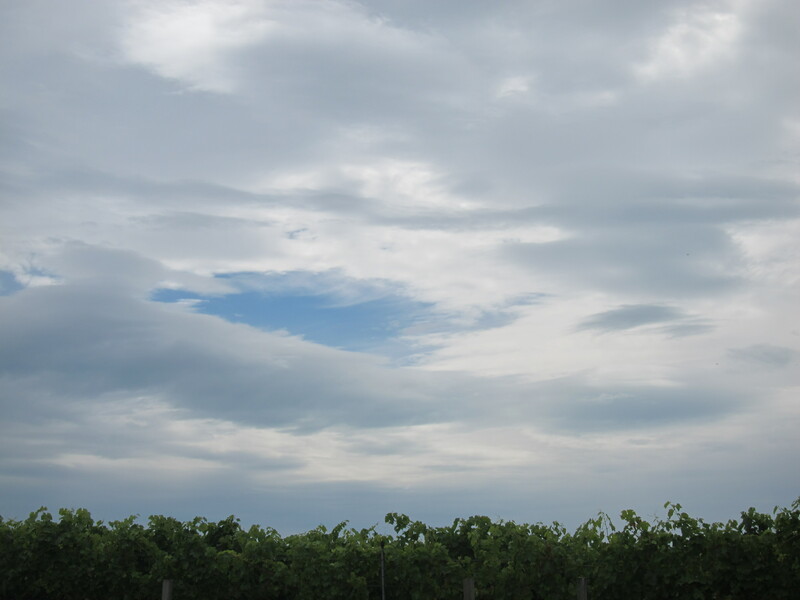 Sitting here at the winery after work, I just heard the assistant winemaker whisper something about bringing in some Gewurztraminer grapes tomorrow before more rain comes in. WHAAAATTT??? Excellent. Put it on the list.